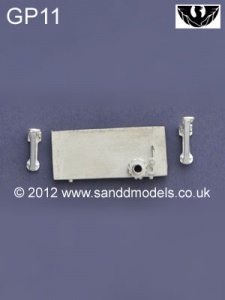 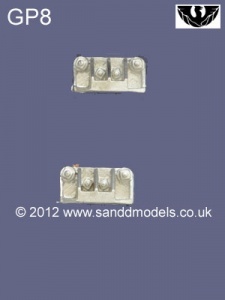 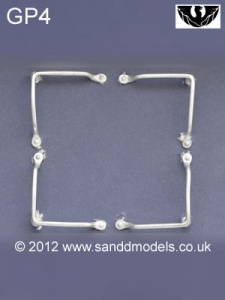 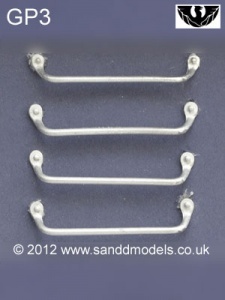 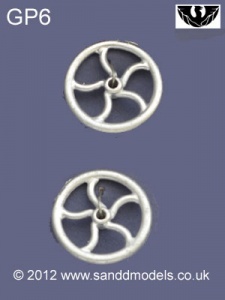 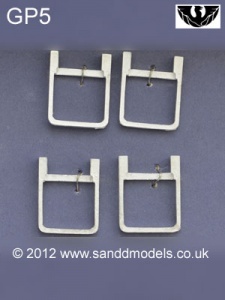 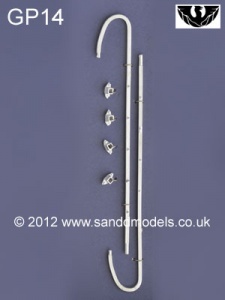 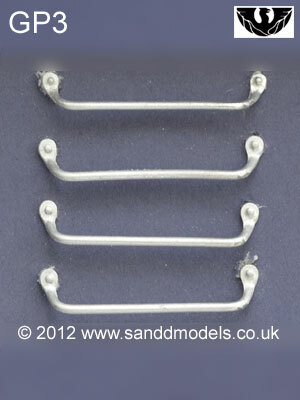 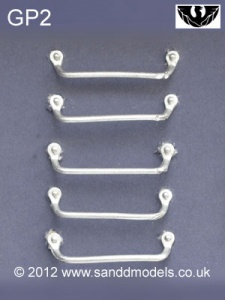 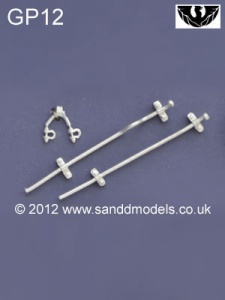 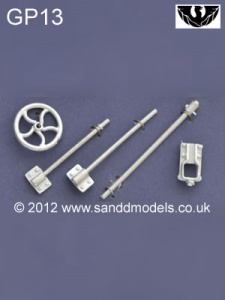 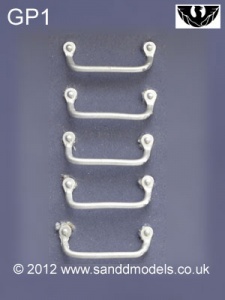 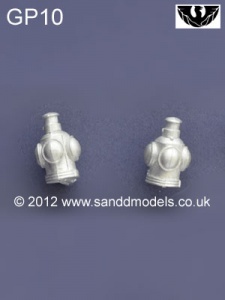 These parts are made for the Bachmann range, but may be suitable for other makes. 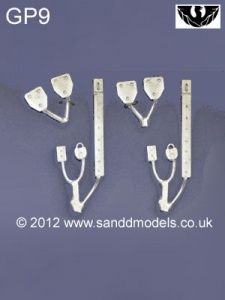 Approximate measurements are given below. 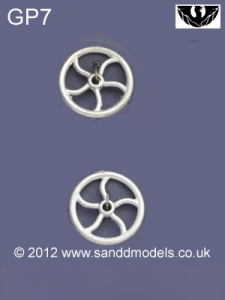 Please click on the options above to view the product and make sure it is in stock.